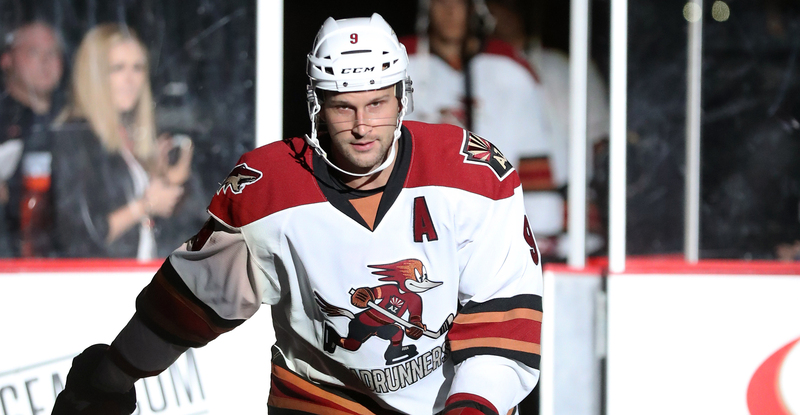 GLENDALE, ARIZONA – Arizona Coyotes President of Hockey Operations and General Manager John Chayka announced today that the Coyotes have assigned forward Michael Sislo to the Tucson Roadunners, the club’s American Hockey League (AHL) affiliate. The 29-year-old Sislo has not appeared in a game with the Coyotes. Sislo has registered 4-2-6 with 10 penalty minutes (PIM) in nine games with Tucson this season. The 5-foot-11, 190-pound native of Superior, WI has recorded 3-2-5 and six PIM in 42 career NHL games with the New Jersey Devils.